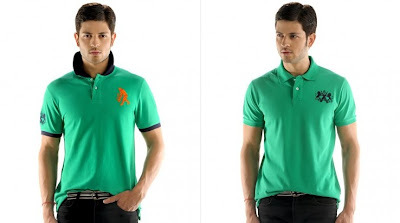 Here comes the ultimate deal for all those who loves to wear branded clothes. 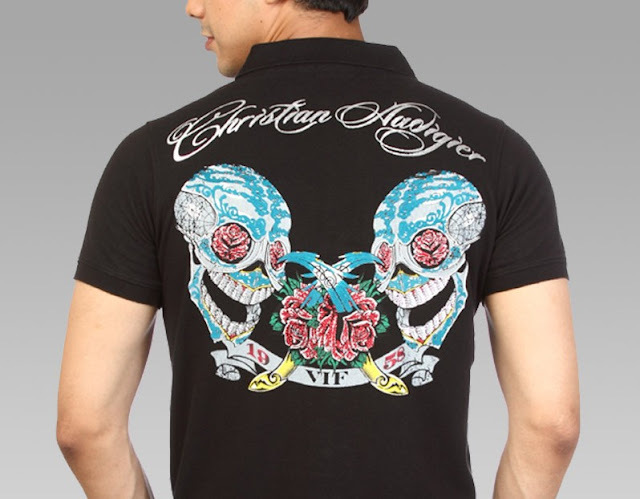 Get Ed Hardy Tees at 75% + 25% off. 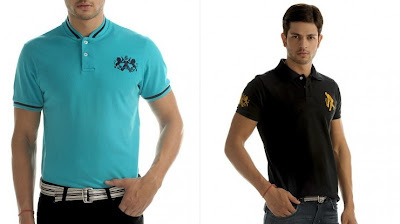 Fetise is selling Ed hardy express T shirts worth Rs 5750 at Rs 1299 but if you follow the below process you can buy at just Rs 974. 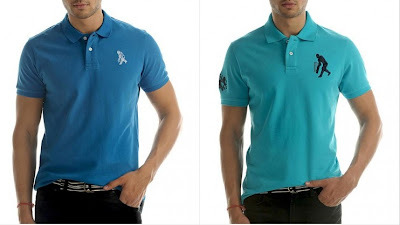 How to buy Ed Hardy Orignal T-Shirts worth Rs 5750 @ Rs 974? Best part is this deal is under express shipping, which means it will be shipped within 24 hours when you place this order. Note: There is only limited stock and may end up soon as this is under huge discount. 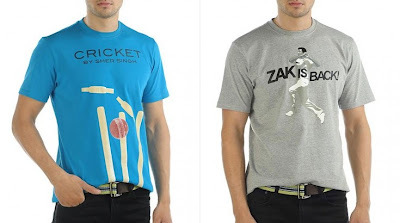 Seventymm is giving combo of 3 T-Shirts worth Rs 957 at just Rs 399 but you can use 10% off coupon to get this combo of 3 tees at Rs 360. Check below to buy. 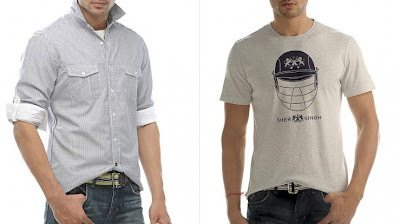 How to buy combo of Tees worth Rs 957 @ Rs 360? Everybody loves Maggie . Here we have a great offer to stock up your maggi quota . 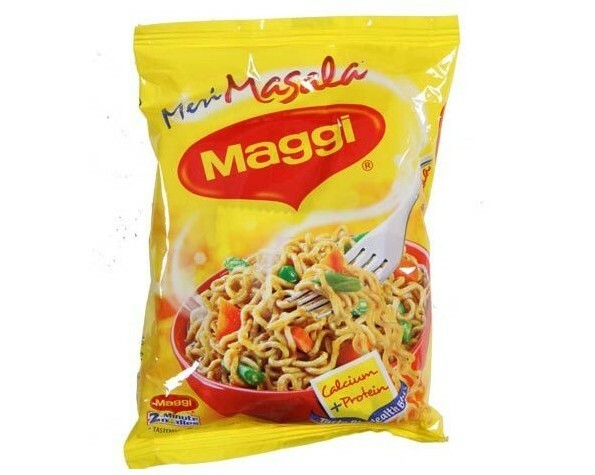 Get flat 25% off on Maggi Masala Noodles worth Rs 10 @ just Rs 7.50. 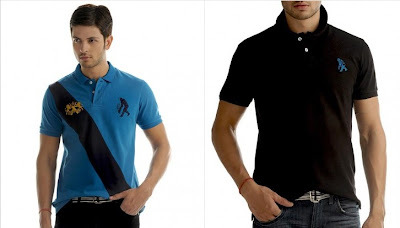 Best part is you can pay cash on delivery and avail free shipping even on buying 1 packet. Also there is no purchase limit. You can buy any number of packets. How to get Maggi Masala 80Gm Noodles worth Rs 10 @ Rs 7.50? 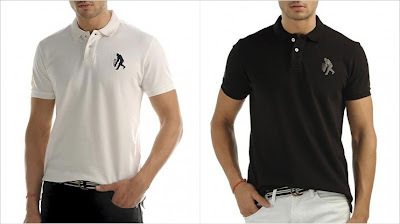 Shersingh.com started a Spring Sale where you can get upto 60% Discount on POLO T-Shirts, Shirts, Jersey, Sweaters for Men's and beautiful Dresses & Shirts for women's . 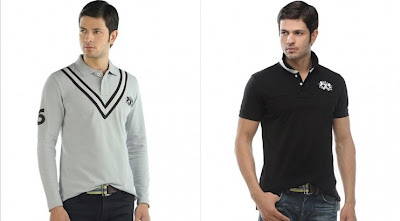 They have good range to select from and also Shersingh is know for its quality of product and quality of service they provide. 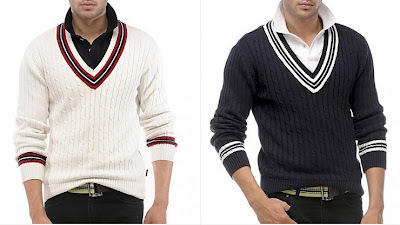 How to avail huge Sale on Men's wear? 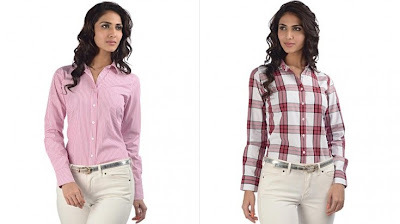 How to avail huge discount on Women's Dresses and Shirts? 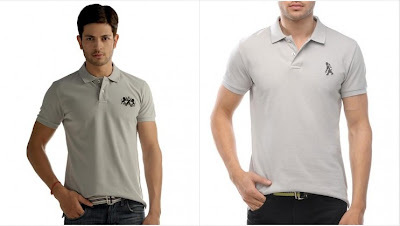 Click here to check all other Men's products. Click here to Check all other Women's products. Timesdeal is back with one of its best offer till date. Get double recharge value. Just Pay Rs 50 to get Rs 100 worth of Recharge for your Mobile/DTH/Data Card. 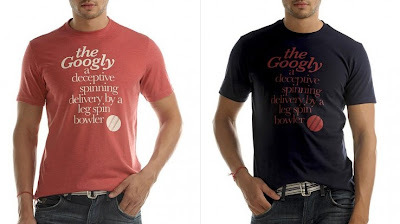 This is a very limited Period deal and may get sold out soon. How to get Rs 100 Recharge Value for Rs 50? After confirming your email Id, Recharge deal will open up. Click Buy now and proceed. One promocode per mobile number. Promocode valid on Mobile/DTH/Data Card recharge.